At home in the world but with our hearts in the homeland. Right from the beginning our head office has been Uslar-Schönhagen in Lower Saxony. In the 1960s the company created the first independent collections. Excellent tailoring is also highly valued by the second generation: Sons Hermann and Walter Gerke join the company. 1976 Gerke & Söhne GmbH is founded. The expertise gathered by our family over the years is now pooled into one product group: ladies trousers. In the years to follow, this specialisation leads to a constant expansion of the production sites and the storage capacities at the head office in Uslar-Schönhagen. Product efficiency has increased according to the latest standards in industrial production. Today the third generation is already leading the company. 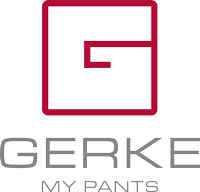 We have been operating under the name Gerke AG since 2013. 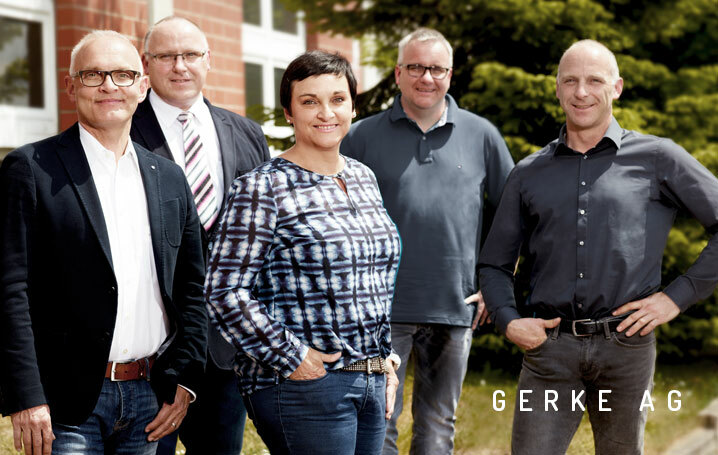 The members of the Board are all part of the family and are responsible for different areas: Detlef Gerke (Production & Quality Assurance), Carsten Gerke (Sales & Marketing), Dagmar Gerke (Collection & Personnel), Mike Gerke (Finance) and Rolf Gerke (Logistics & IT). Hermann Gerke is the chairman of the Supervisory Board. Trust, appreciation and partnership. 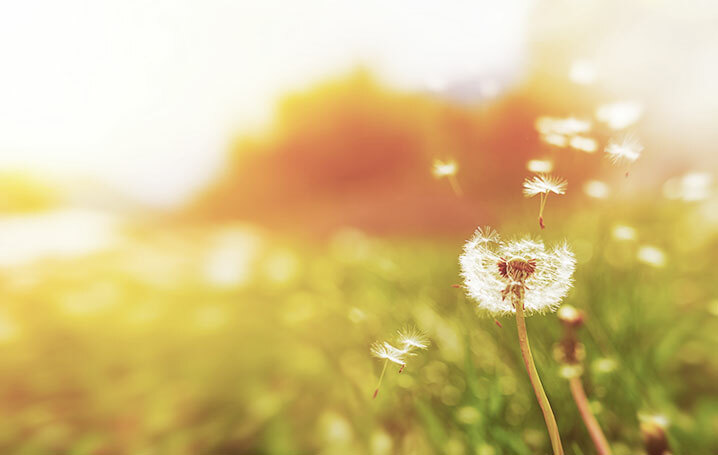 As a family company these values are particularly important to us. Since 1935 we have been working hand in hand with our partners – in those days as custom tailors under the management of Hermann Gerke Senior, today as an international company. In our company our word is still our word because reliability and the constructive exchange with each other characterise our cooperation with customers and business partners today and also in future. We do not make empty promises instead we keep our word. Our family name stands for quality and reliability. Personal advice is a matter of course for us. We listen and learn. We improve ourselves every single day. Our goal: to grow with you. 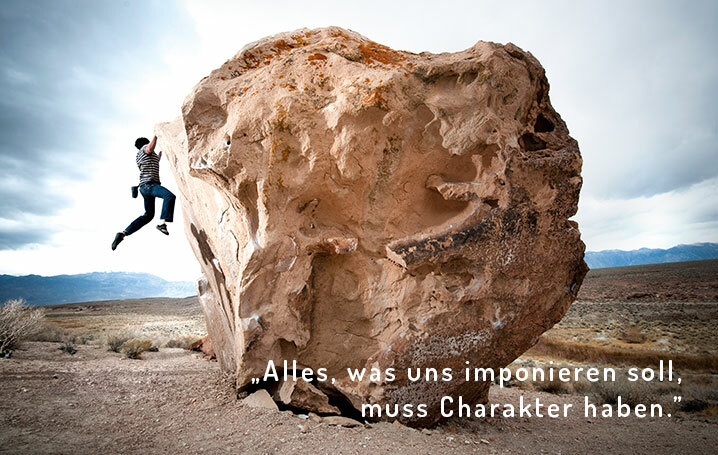 Our strength is our unswerving will to change and at the same time the knowledge of who we are. A family company with strong roots, strong partners and great expertise. With a good balance of quality, advice and performance.